New Years Sales Event ends today 11:59pm Monday January 1st. Don't miss this great opportunity to furnish your home as quantities are limited! Take an extra 3%, 5%, or 7% off with the following coupon codes. Coupon codes are entered on the checkout page. 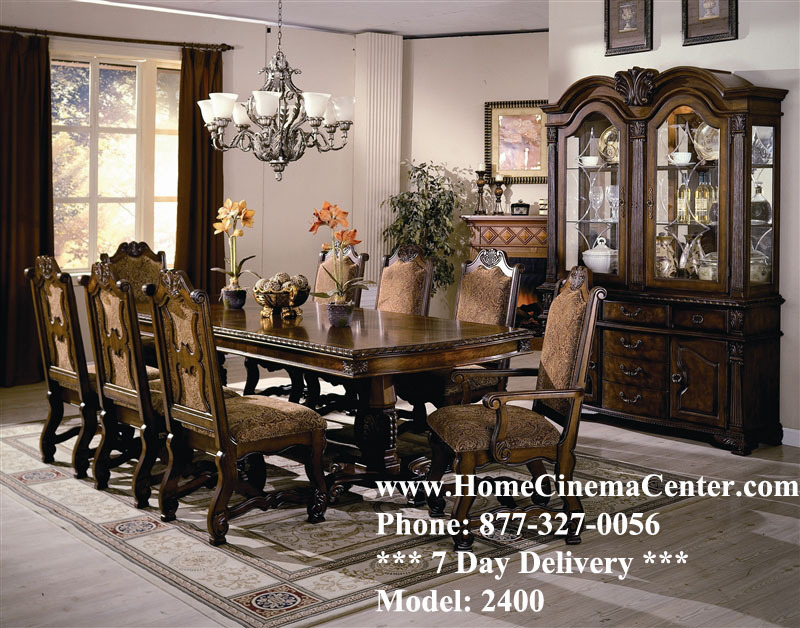 With Delivery in just 7 days, it easy to see why Home Cinema Center is the leader in Online Furniture!